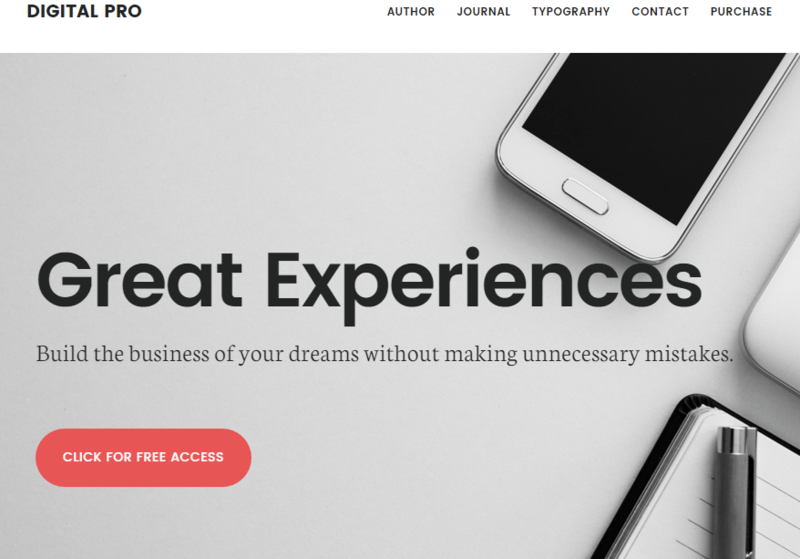 StudioPress is a well-known WordPress theme club and community founded by Brian Gardner. StudioPress have created very popular Genesis Framework which allows users to easily build any kind of website with WordPress. Till now StudioPress theme club has built multiple premium WordPress theme with Genesis framework. Page Layouts: Left Sidebar, Right Sidebar, Full-Width i.e. One to three columns layout. 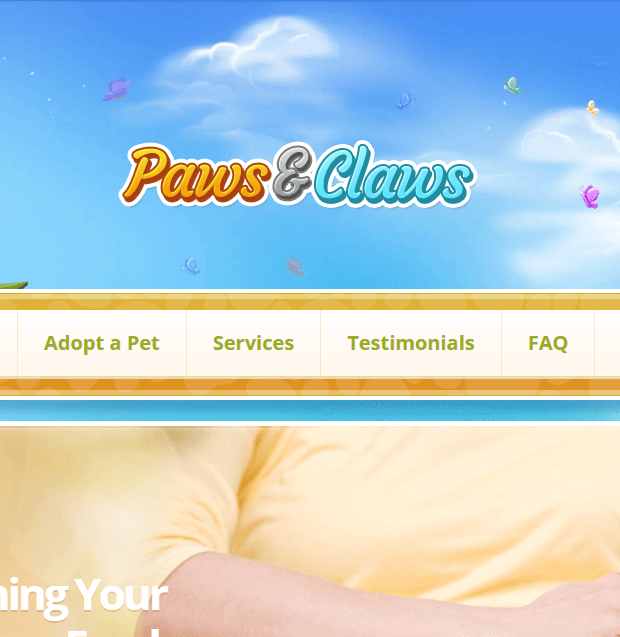 It has options like Custom Background, Custom Header, Custom Menu and several other Theme Options. StudioPress provides support to its buyers through their support forum. There are thousands of satisfied customers of StudioPress all over the world. Its a very good news for Genesis framework lovers, StudioPress has released their new WordPress Theme – Digital Pro Theme. The release of this theme is like a cherry on top of the cake! Responsiveness: This theme is coded such that it is capable of adapting any device’s screen resolution easily, no matter whether it is a desktop, laptop, tablet or mobile phone. Custom Page Templates: You get option to choose from pre-built page templates to build your website these are Default, Archives, Blog and Landing Page. Theme Customizer: The live customizer settings of this theme includes theme settings, colors & content and see a preview of those changes side by side at the same time. Widget Areas: It comes packed with 3 widgetized areas and several widgets. Page Layouts: Content with right sidebar, Content with right sidebar and Fullwidth layout. It contains the menu system which will be displayed in horizontal style normally when you use bigger screens but on small screens you will get mobile menu list. Footer widgets, social widgets to display social icons/links for sharing and inviting people. Sticky header and many more features. 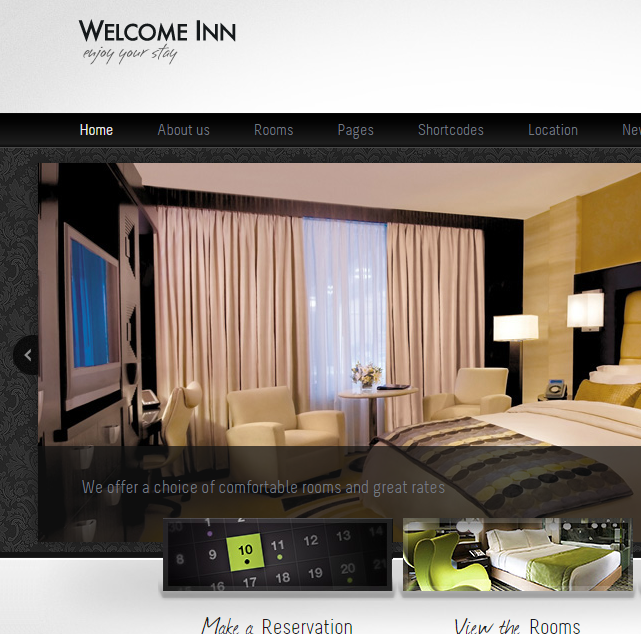 It gives you instant access to Theme package with digital download. 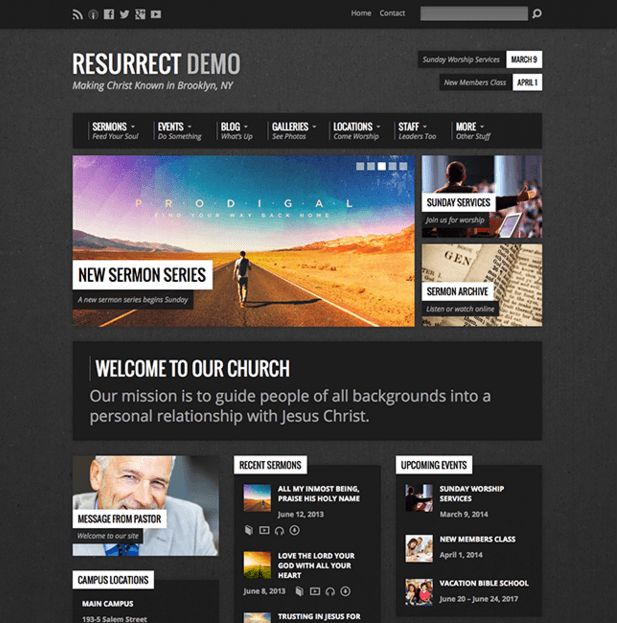 StudioPress gives regular Theme updates to their registered members from time to time. It has support forum for its members so all your queries and issues about this theme will be resolved here. 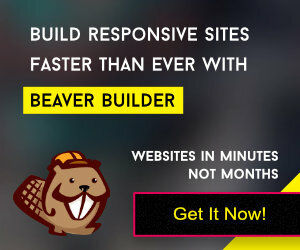 You get access to detailed tutorials to build website with this theme. So even if you are a newbie you do not need to worry about it. StudioPress has always focused on specific purpose of a theme, none of their themes are multipurpose, thus, these are more focused and light weight. It is a boon for website developers who want to build a specific type of website. If you love building websites with Genesis then you will surely love Digital Pro Theme!